My Pale Skin: Last Minute Mothers Day Inspiration! So there's 48hrs to go until Mothering Sunday (or Mothers Day) here in the UK and if you haven't picked a gift out just yet, there's no need to panic. I wanted to share a quick gift idea with you that I know my mum would love and maybe yours will too. 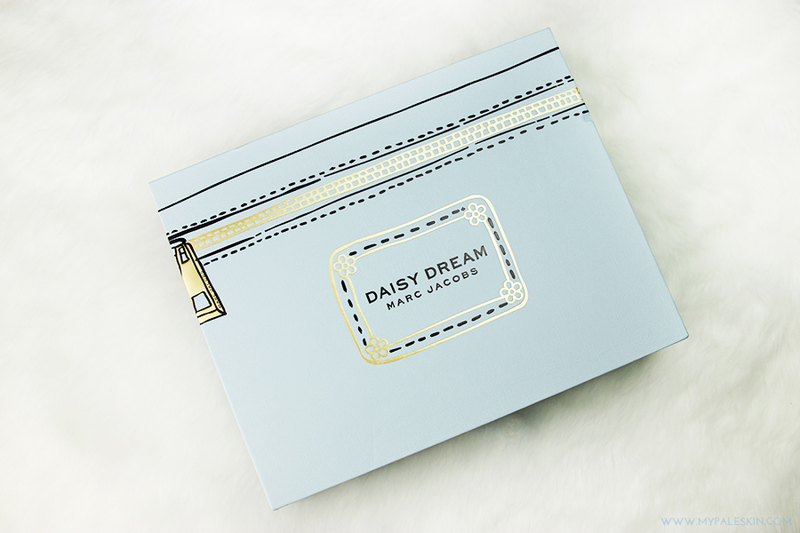 The Marc Jacobs Daisy Dream Set from House of Fraser* is just pure perfection from the moment you open the box. The cool powder blue tones of the bottle really did make me squeal the moment I saw it the first time! I'm so obsessed with this gorgeous shade of blue, and with the daisy embellishment, it just makes the bottle to die for. I'm absolutely shocking at describing scents, but I'd say it had a fruity sweet smell that isn't overpowering and it reminds me of smelling fresh flowers at a florists. At £54.00 it's a respectable amount for a 50ml bottle of perfume, shower gel and body lotion. Or £39.00 gets you the perfume alone leaving enough cash left over for a bunch of flowers to go with it! I'd love to hear what your favourite perfume is! Let me know in the comments! *denotes a PR sample or gifted item. I was not paid for this post. 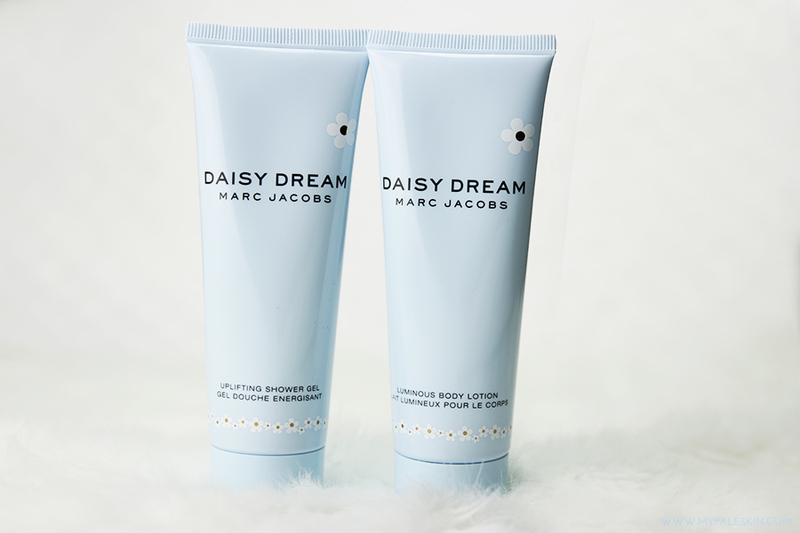 Daisy Dream is a scent everyone seems to love, so it is the perfect gift! I'm obsessed with that bottle! I'm adding it to my wishlist just for the bottle. It's so cute! Love this perfume ! The box is so cute ! That perfume is my absolute favourite! It also looks cute as well as smelling great! Such a dreamy fragrance, and the packaging is to die for. Beautiful. 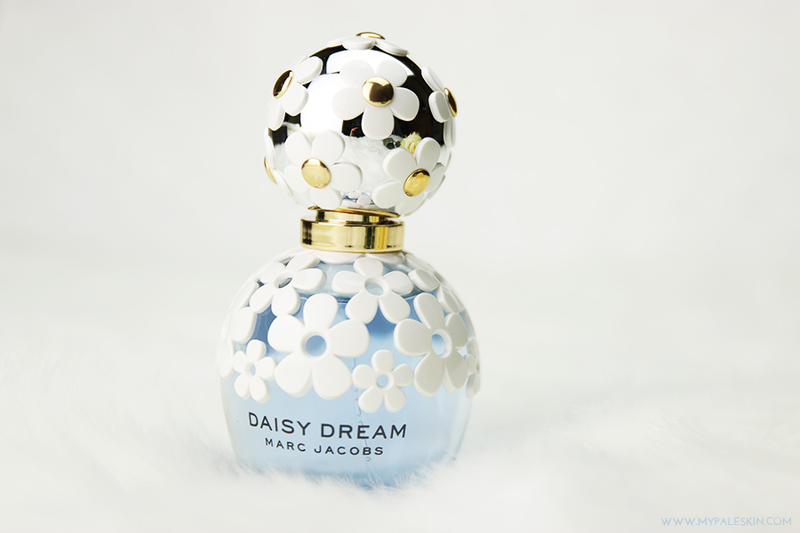 This perfume is absolutely attractive and adorable. awesome I like your perfume. It's an inspiring post . Glad to see this post .